attractions | Best Road Trip Ever! New Orleans is filled with spirits, liquid and ethereal. 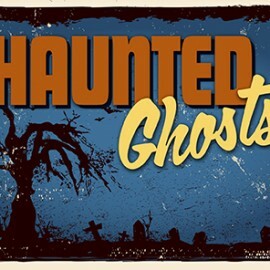 Here is a quick overview of some of the great haunts.